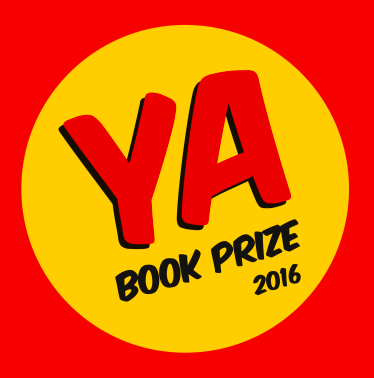 In the run-up to the announcement of the YA Book Prize 2016, Darran (@ShinraAlpha) and I are reading and sharing our thoughts on all ten books on the shortlist. We’re kicking off with The Art of Being Normal by Lisa Williamson (David Fickling Books). The winner of the Teen Category of this year’s Waterstones’ Children’s Book Prize, The Art of Being Normal is a book I’ve blogged and talked about extensively for over a year now – including an introduction to the hardback last January. 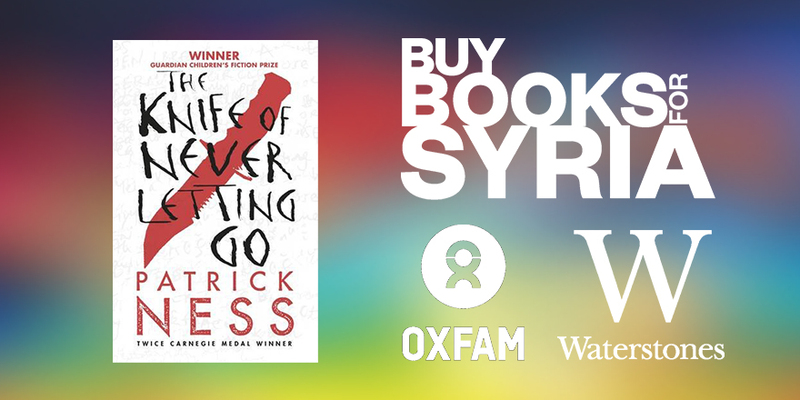 Its win, and its inclusion on the YA Book Prize shortlist are a brilliant testament to the strength and diversity of the Young Adult literature being produced right now – especially in the UK. There’s very little out there in fiction that features Transgender characters, and especially in such a positive and heartfelt way. The characters in Lisa Williamson’s debut are full of emotion, joy and above all – love, and that positivity is such a wonderful message to be spreading to young people. I still maintain it’s probably the most important YA novel of the last decade, not just because of the subject matter, but also because how it deals with the characters and the genuine honesty with which Lisa tells their stories, and those characters display such fantastic and wonderful interactions with each other and reading about them made me laugh, made me cry big ugly tears and made my heart swell with joy. But for all of the positivity Lisa weaves into her story, she never once pulls her punches on the harder side of life for Trans people, and it’s this honesty that really brings lets the story seep into the reader’s hearts. This book is warm and it’s hopeful, and it begs readers to really look past the things that make us all different and begs you to focus on the things that make us all the same, and in a world so often full of fear and distrust, that’s a beautiful thing that we should celebrate as often as possible. Great books breathe and breed empathy in their readers, and The Art of Being Normal is a book to change lives. 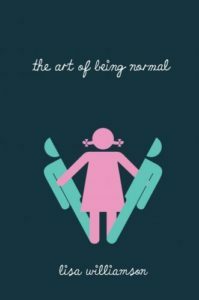 While there are more books now being published featuring LGBTQ characters, The Art of Being Normal goes into newer, less travelled territory, by exploring the life of David, a teenager born as a boy but who knows he is truly a girl. It’s also a story of friendship, as an incident of bullying in the school canteen throws him into the path of Leo, a mysterious, tough, new boy in the year above, who sticks up for him. We can all sympathise – what is ‘normal’ anyway? Almost no one feels quite ‘normal’ as they go through their teenage years, and almost everyone has things they’d like to change about themselves, or go through phases where they feel uncomfortable in their own skin, especially whilst wading through the hormone-ridden swamp of puberty. Now, imagine that being compounded by the feeling you’re actually in the wrong gender body completely – if you haven’t already experienced that first hand, of course. And not forgetting, of course, the pressure to conform to traditional gender roles and stereotypes… That’s where David is at the beginning of the book, with only his two closest friends to confide in, terrified that the wrong people will discover his secret. I absolutely fell for David as a character. He is utterly believable; a nervous, gawky teenager, plagued by doubts yet with a great sense of humour – his voice felt completely real to me, as did all the characters I encountered while following his journey. In creating such a sense of realism, Lisa doesn’t shy away from including the bad with the good; the bullies at David’s school, his fears about his future, and also revelations about Leo and his past. To hear more from Lisa Williamson, you can listen to the podcast interview I recorded with her before her launch event for The Art of Being Normal, back in January 2015, and you can also read my full review. Next up, we’ll look at Concentr8 by William Sutcliffe.